The AGM for the newly formed Home Counties Women’s Cricket League took place on Thursday 31 January – with heavy snow in some places the AGM took place on Skype – hugely recommended as it was so focused and relaxed! Open to Women’s Clubs from Oxfordshire, Buckinghamshire, Berkshire, Hertfordshire and Bedfordshire – Ampthill and Flitwick will fly the flag for Bedfordshire this coming season – good luck ladies! As well as a hardball league structure, the league is doing something rather novel at the beginning of the season, running a Super 8s competition in May and June. Primarily focused as a Development competition, it gives ladies a chance to get their first taste of hardball cricket in a more relaxed environment in an inclusive format. 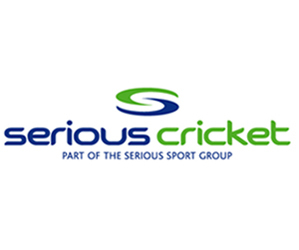 The Super 8s competition has two league spots open for clubs to enter – if you want to try it, please contact Phil Lewis at phil.lewis@cricketeast.co.uk as soon as possible as they will want to finalise fixtures! Matches last no longer than two hours and two games are played on three match dates (total of six games played).